Please join us this Wednesday at the Egg Works, located at 2490 E. Sunset Rd., Las Vegas, from 8:30 am – 9:45 am, as we welcome you to this FREE Business Networking event. 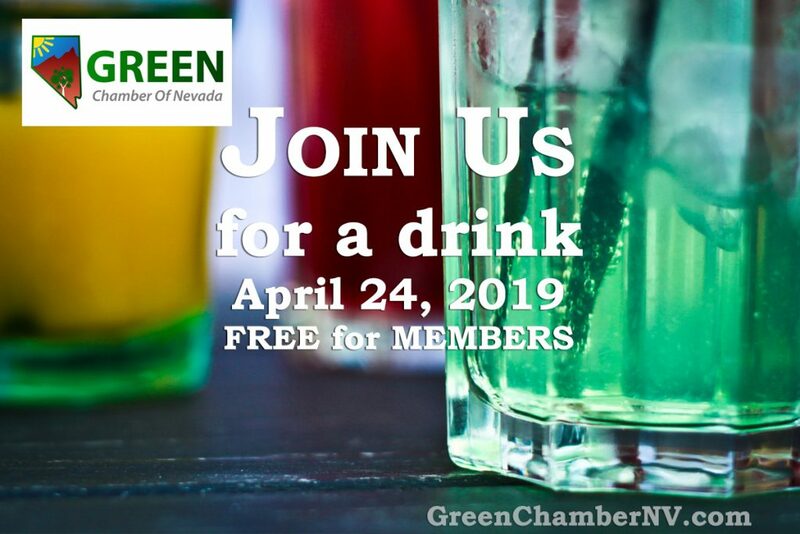 This event is led by #LVhealthChamber Director of Marketing, Nicole Taylor Sharp, and brought to you by the Las Vegas Health & Fitness Chamber of Commerce. This meeting is sponsored by THE LEAD TEAM NETWORKING and Natural Awakenings – Greater Las Vegas Edition Magazine.